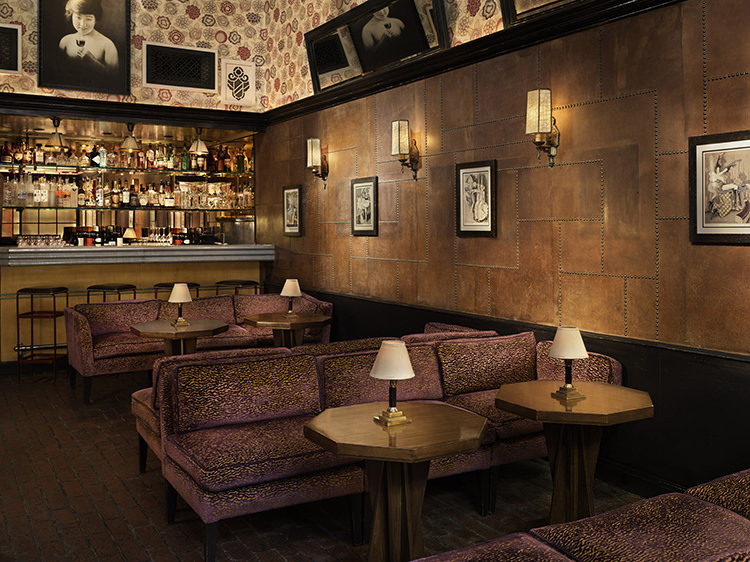 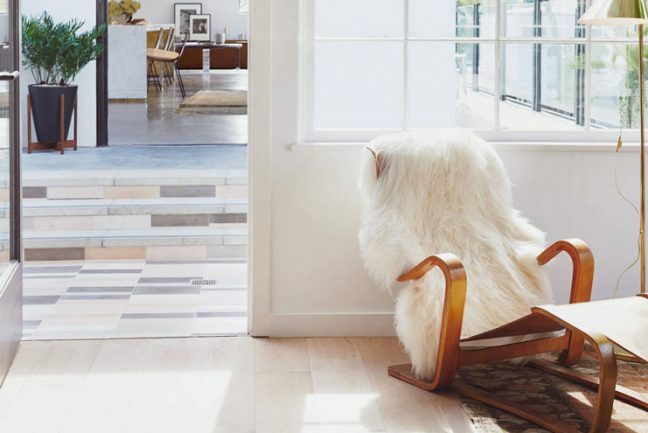 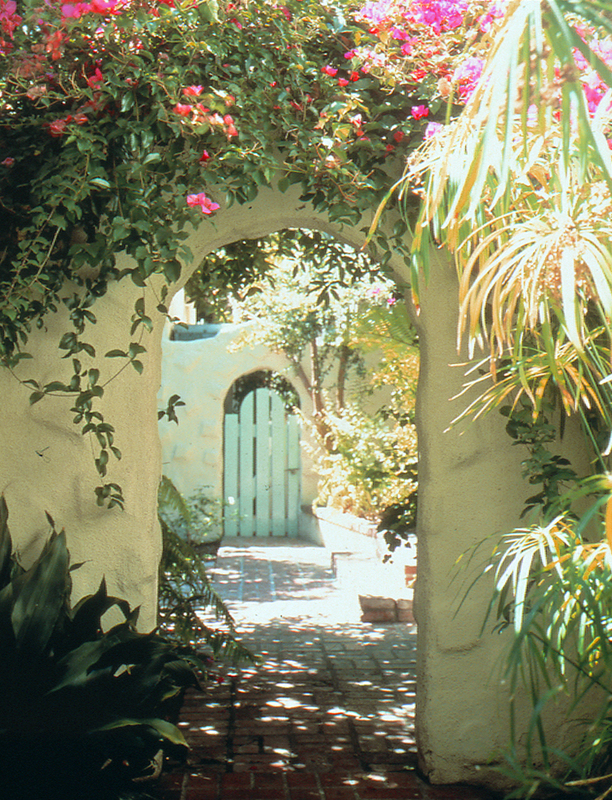 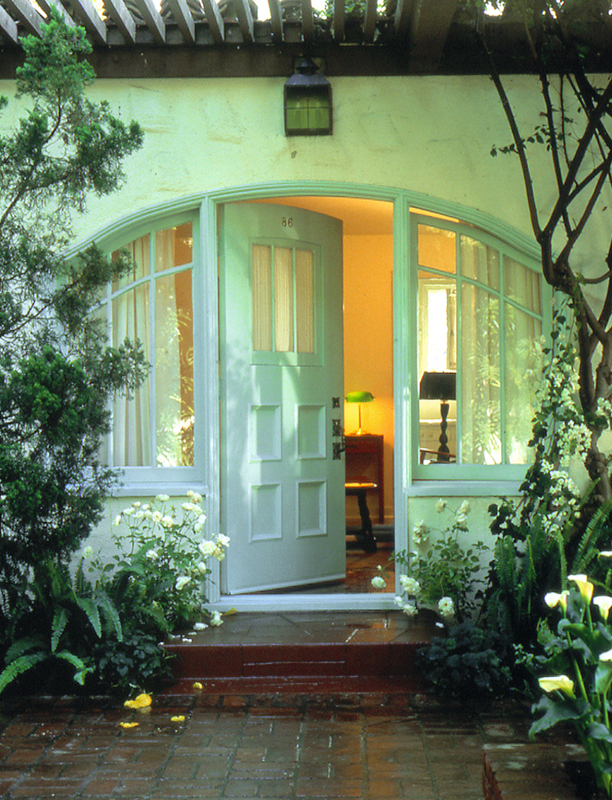 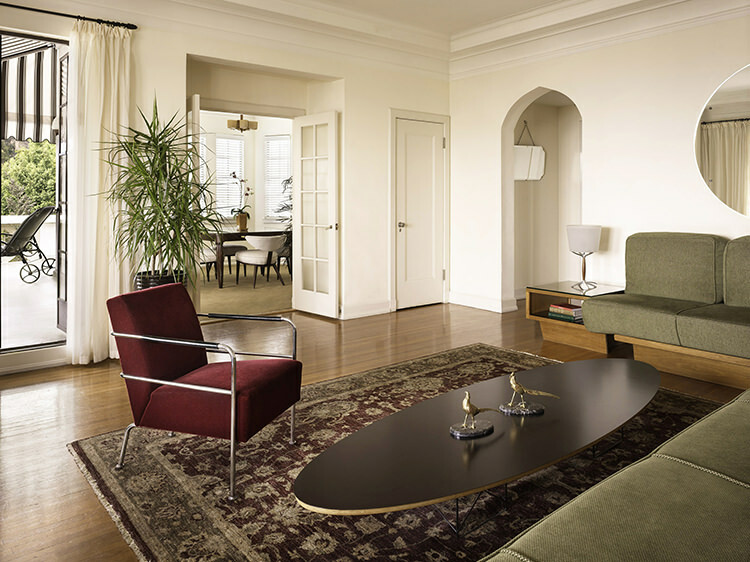 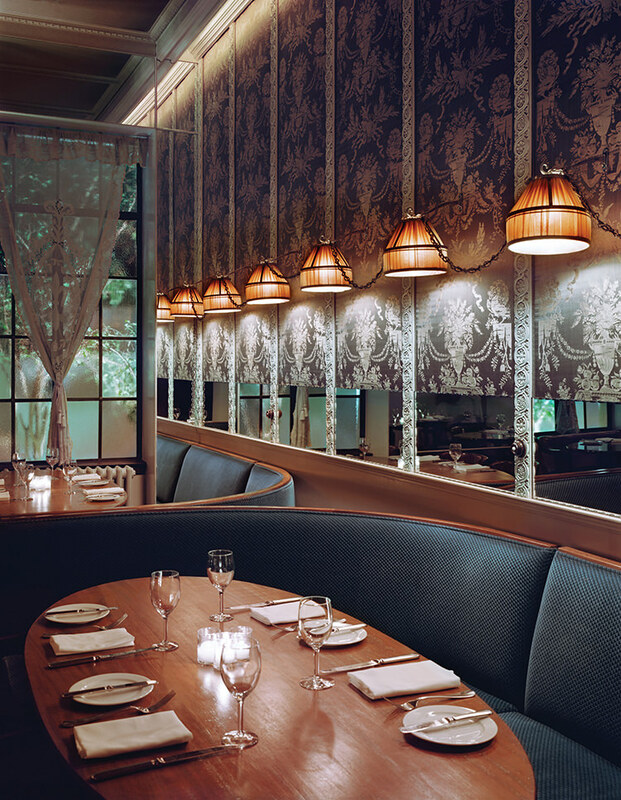 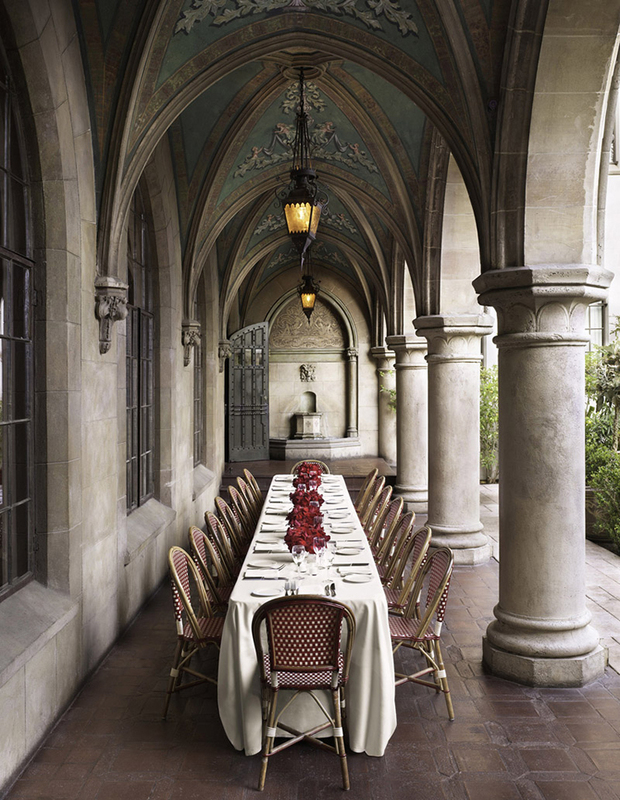 … a certain aristocratic eccentricity paired with old-world glamour that is quite unlike the rest of LA. 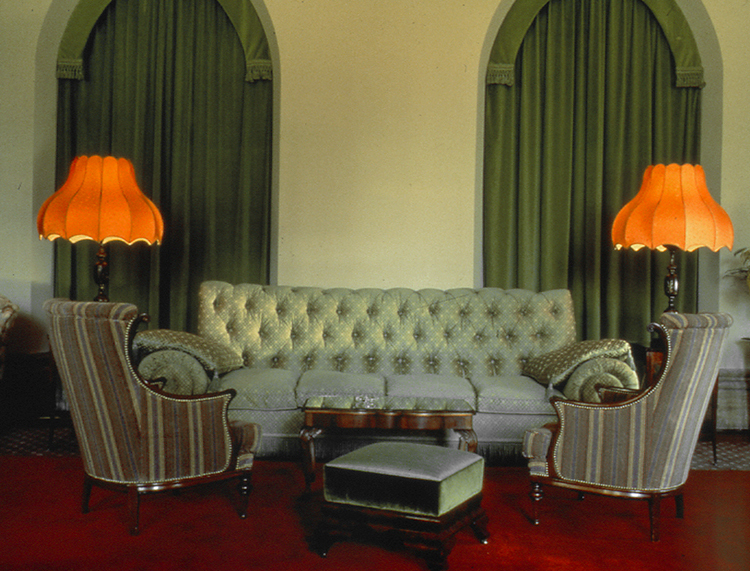 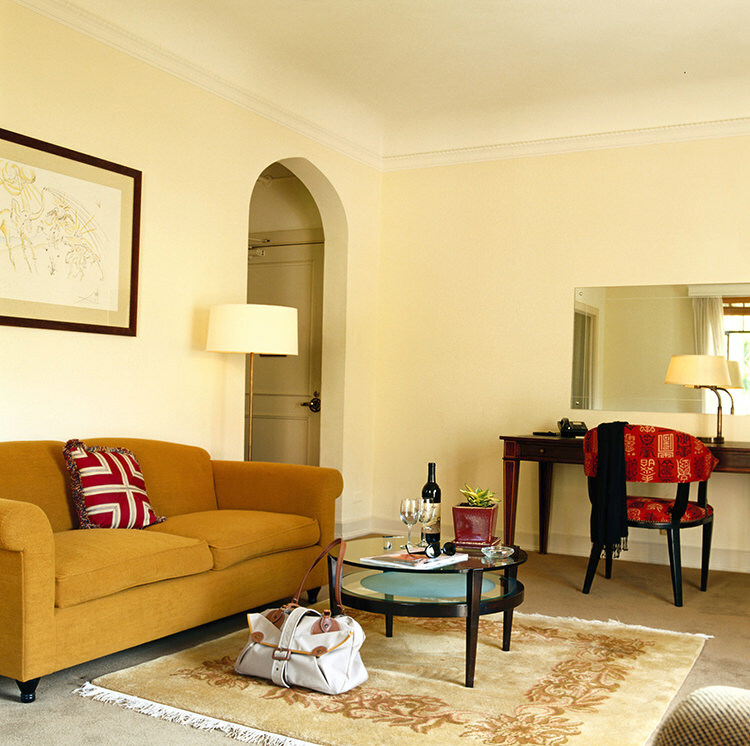 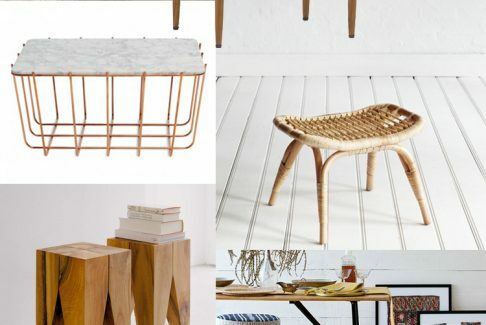 The interiors are sumptuous, hedonistic, glamourous and just the right side of intentionally shabby. 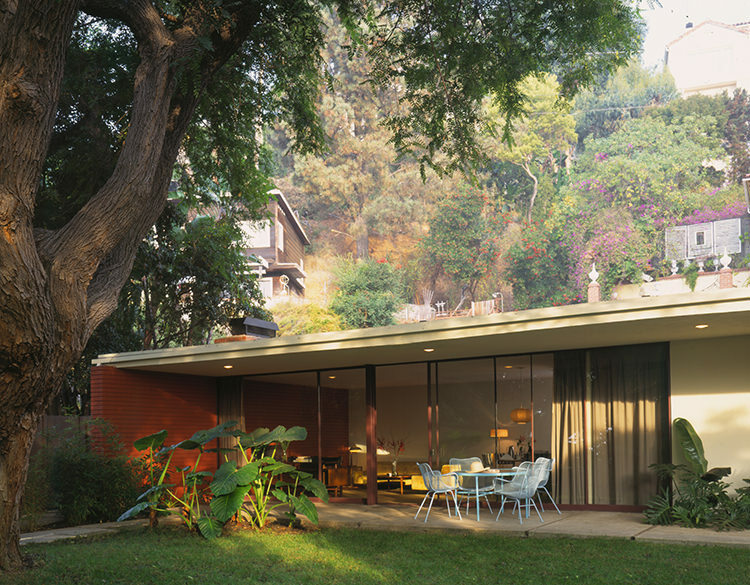 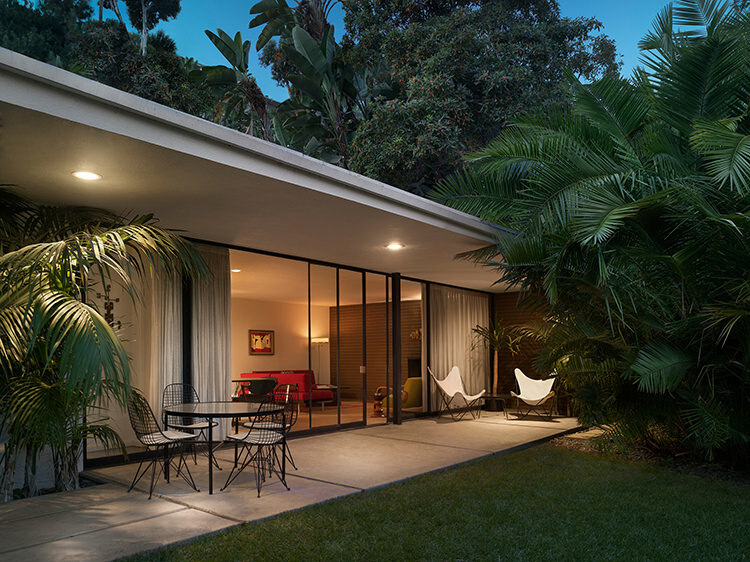 The Hillside Bungalows offer a very LA mid-century cool vibe that is a complete departure from the Chateau Marmont of old. 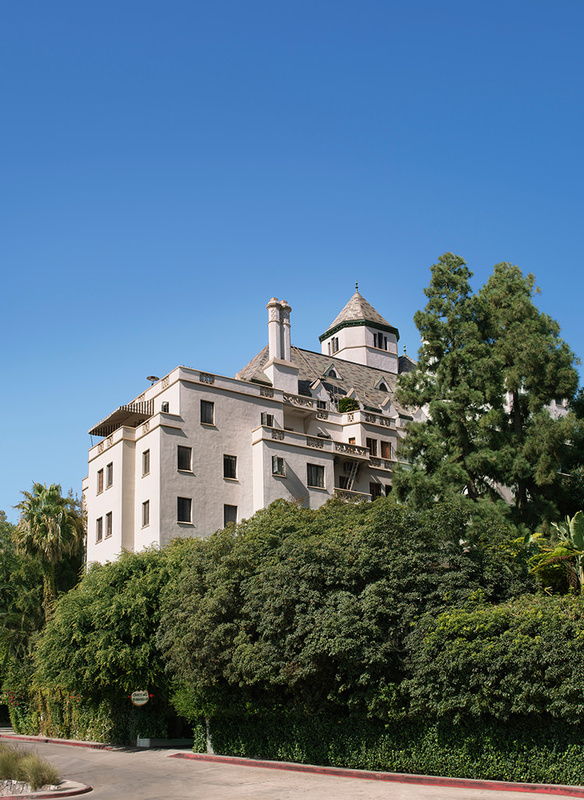 Built in 1920 using blueprints drawn from a French castle in the Loire Valley, Chateau Marmont, has a history as spectacular as its architecture and a reputation to rival. 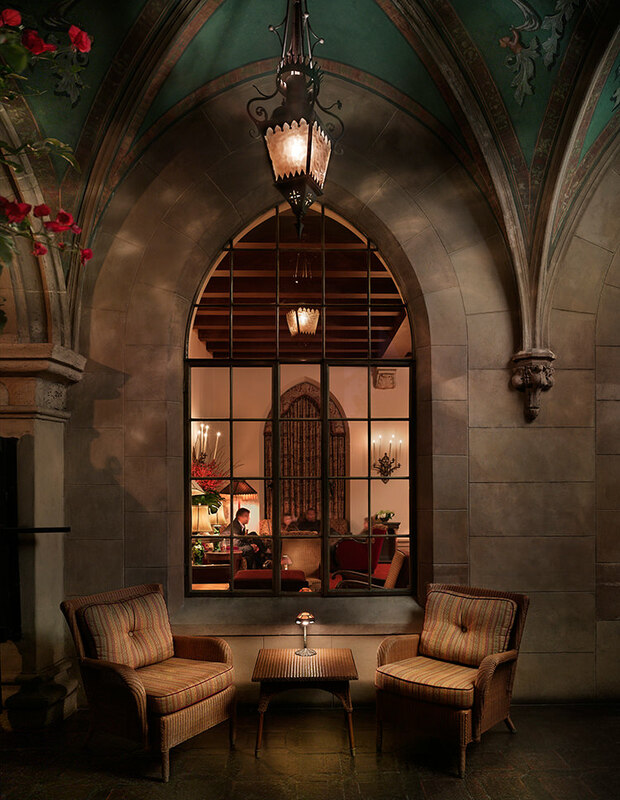 André Balazs’s fabled faux ‘castle on the hill’ is one of the great hotel success stories and manages to maintain and adapt in equal measures to great aplomb. 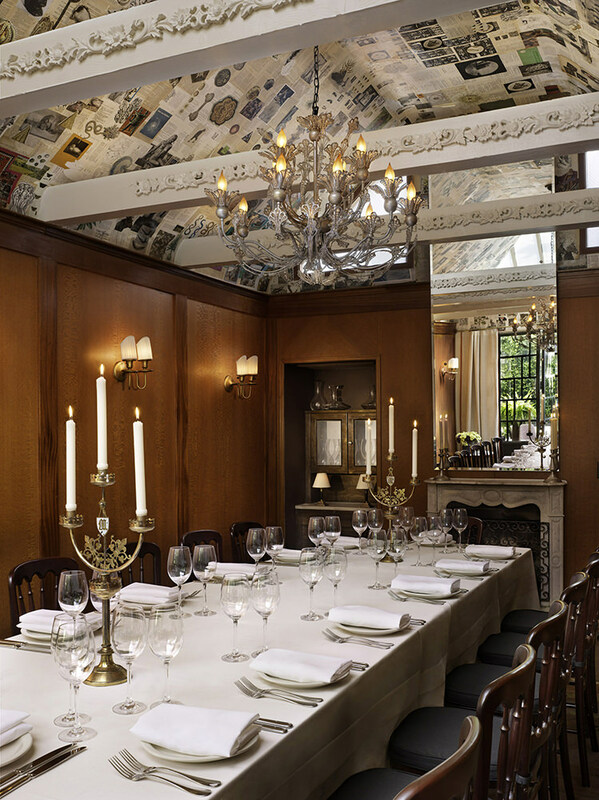 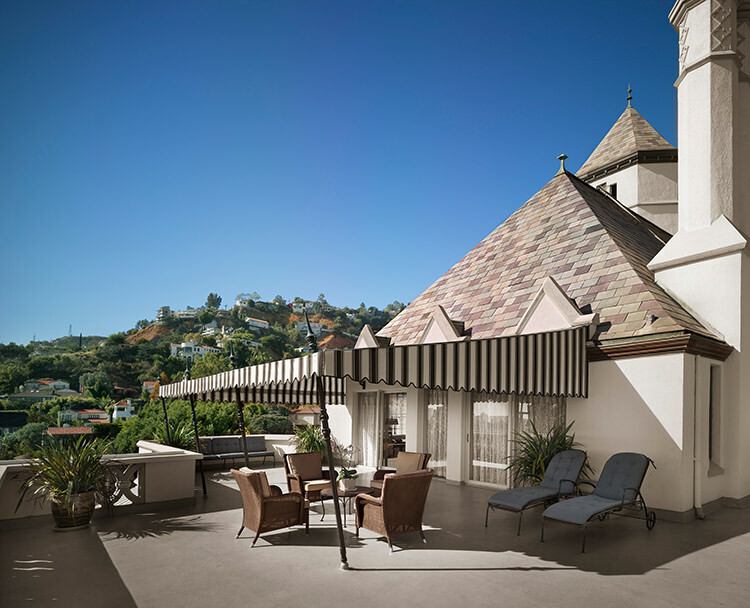 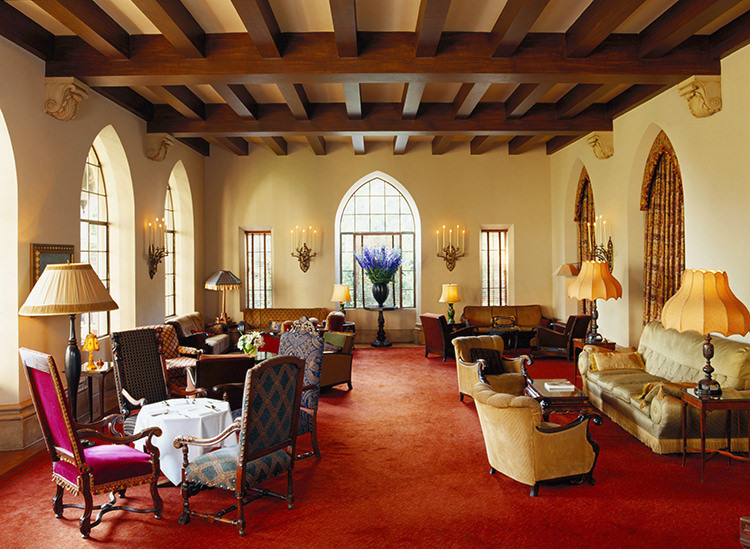 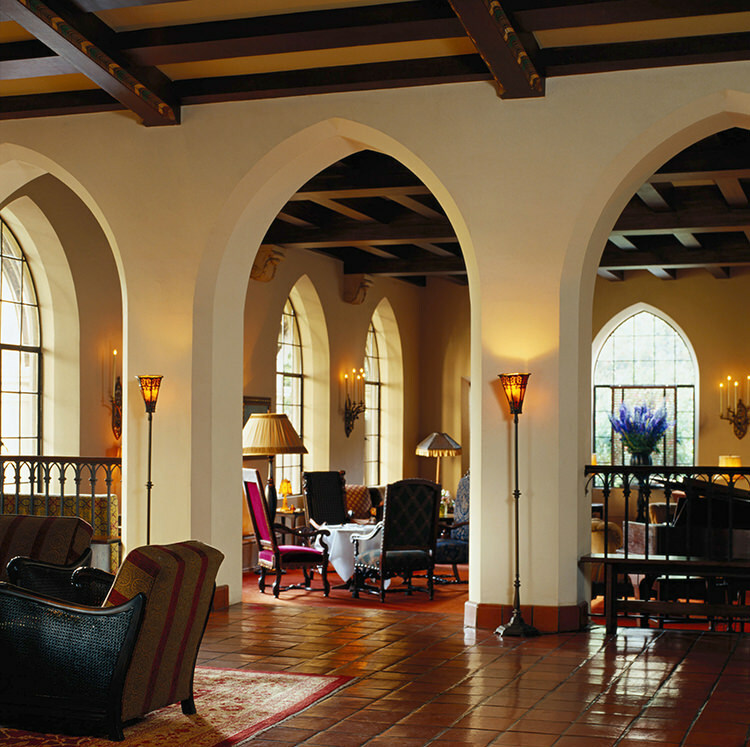 Approaching a century, full of tall tales, though reliably discreet, the Chateau offers wonderful service, and a certain aristocratic eccentricity paired with old-world glamour that is quite unlike the rest of LA. 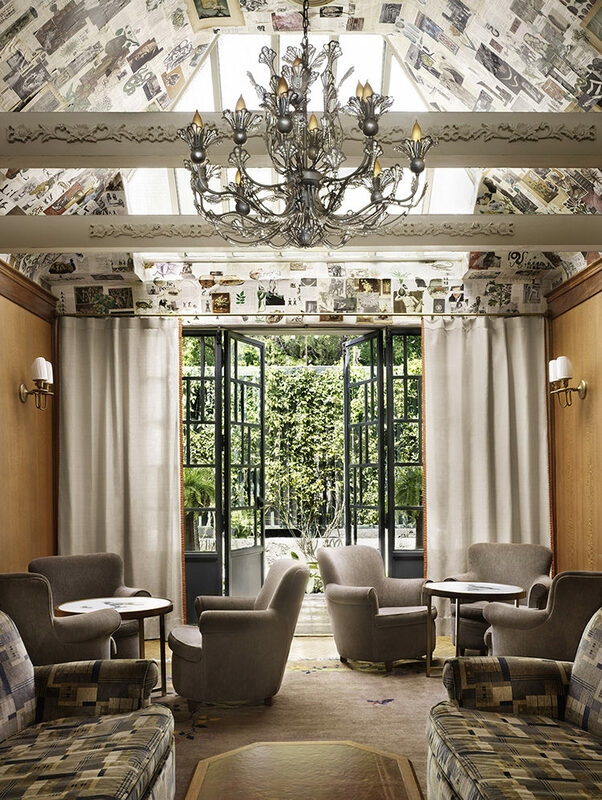 The interiors are sumptuous, hedonistic, glamourous and just the right side of intentionally shabby. 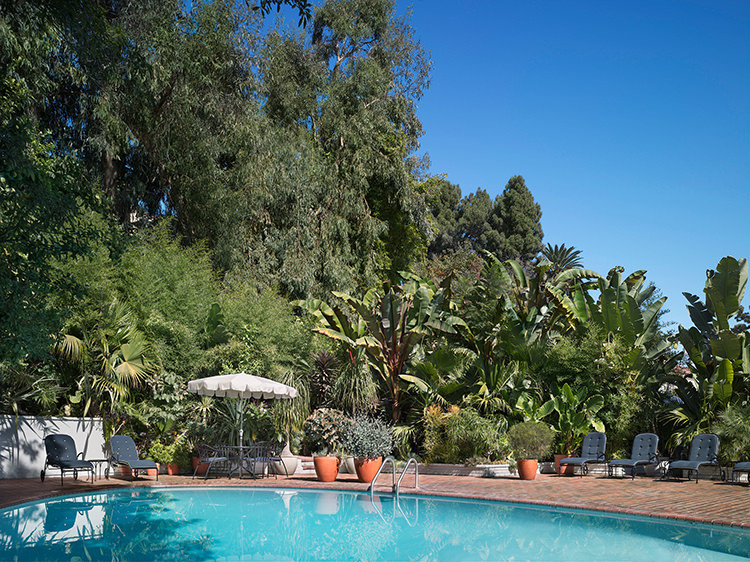 Though the Hillside Bungalows offer a very LA mid-century cool vibe that is a complete departure from the Chateau Marmont of old. 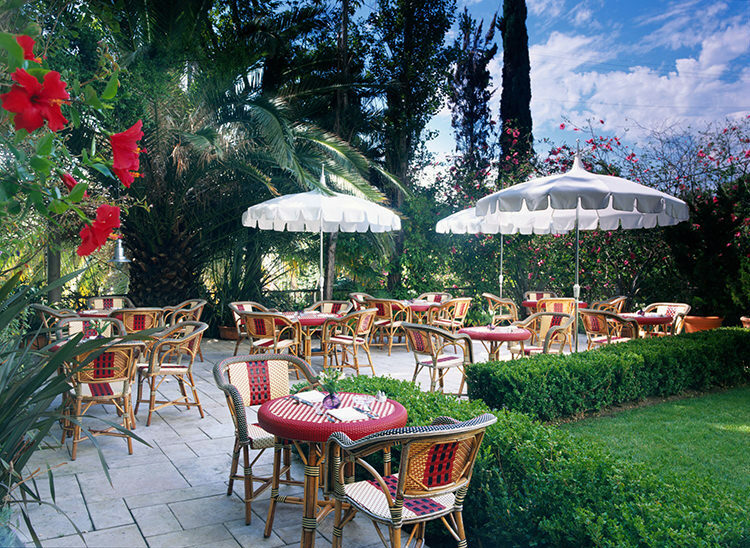 If the excellent people watching (or celeb-spotting) from beneath the fresh white parasols and generous palms poolside isn’t enough, the velvet banquettes in Bar Marmont may beckon, followed by a meal in the intimate indoor dining area or on the idyllic garden terrace. 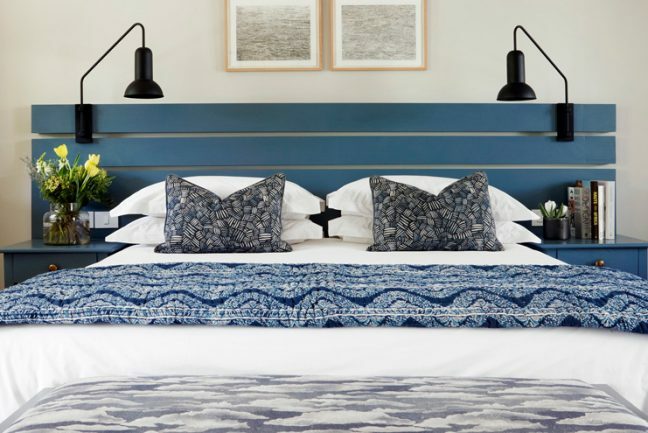 When our Founders, Sarah-Jane and Juliette recently visited LA they simply had to return to the glamorous hotel and found it’s charm still twinkling brightly over Tinseltown.